By Lyns on February 27th, 2009 . 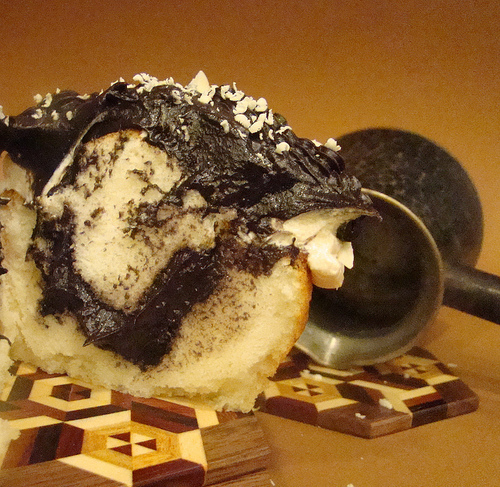 Filed under: Cupcake Ideas, Decorating . First off there is Norwichnuts, I cannot get enough of her talents! She is a fab cook too. Then we have Mommymack! Incredibly delicious looking cupcakes! And finally for this week I have chosen Flour and Sun I just want to bite into this one! Just look at that coconut! Everyday I can hardly wait until I take a break to visit our group to see what is coming in! My plan is to share with you 3 picks each week and each baker we choose will be sent a sample of our new line of liners! 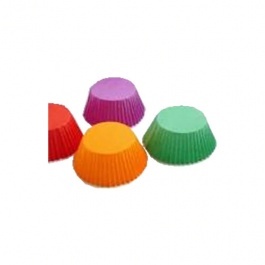 These cupcakkies will receive our new Rainbow liners, and we will look forward to seeing what they put up in those! Here is a peek to get thinking! Congrats to our ATC readers and Sweet Cuppin Cakes Bakery flickr members. 4 Responses to Cupcakkie Talent Soars! Wow…thank you so much! I am very much a bigger and did not expect to be recognized along with such other talented people! What do I need to do? 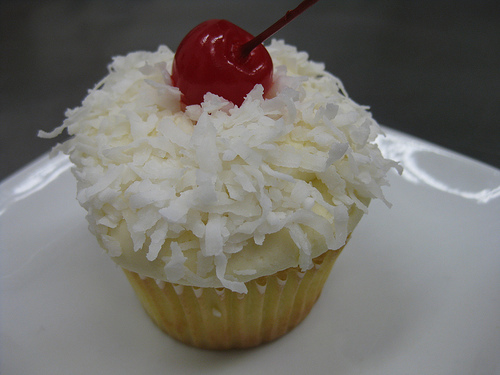 Wow, that cupcake with the coconut looks divine!! I love coconut! 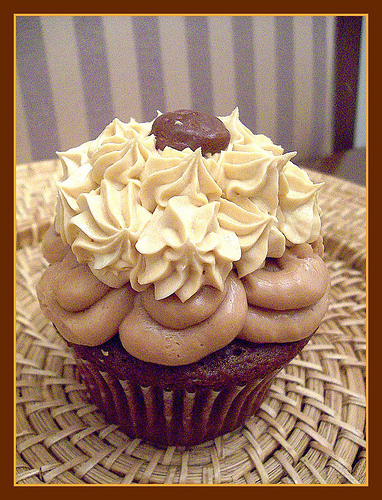 Making my mouth water…gorgeous cupcake.